ISPO 2019: Sympatex to hold a plogging event in the center of Munich as official sponsor of the ISPO Sports Week . Together with Swedish plogging creator Erik Ahlström, functional textile specialist Sympatex will collect waste for upcycling at the company’s exhibit booth during ISPO. 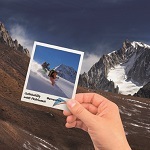 Sympatex Technologies, official sponsor of the ISPO Sports week, will demonstrate the recovery value of waste during the upcoming international trade fair for sportswear and sporting goods. The membrane specialist and pioneer in the field of ecologically sustainable and recyclable functional textiles is inviting interested participants to a plogging event in the center of Munich on Saturday, February 2, 2019, the day before the opening of the trade fair. 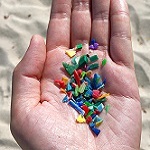 Plogging, which stems from the Swedish word “plocka” (to pick) and “jogging”, is evolving into a new global trend in sports. And it’s no wonder, given that plogging involves getting exercise outdoors in the fresh air while keeping our environment clean. 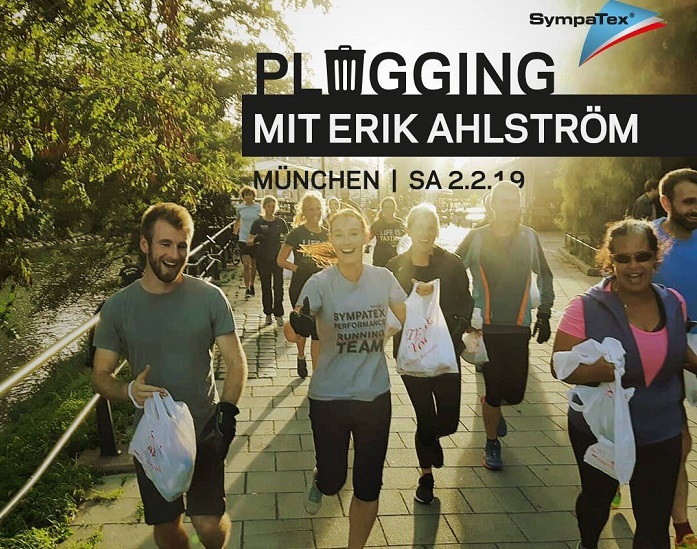 Sympatex is inviting Erik Ahlström, the Swedish creator of plogging, to the event in Munich where he will lead the plogging tour through the center of Munich. 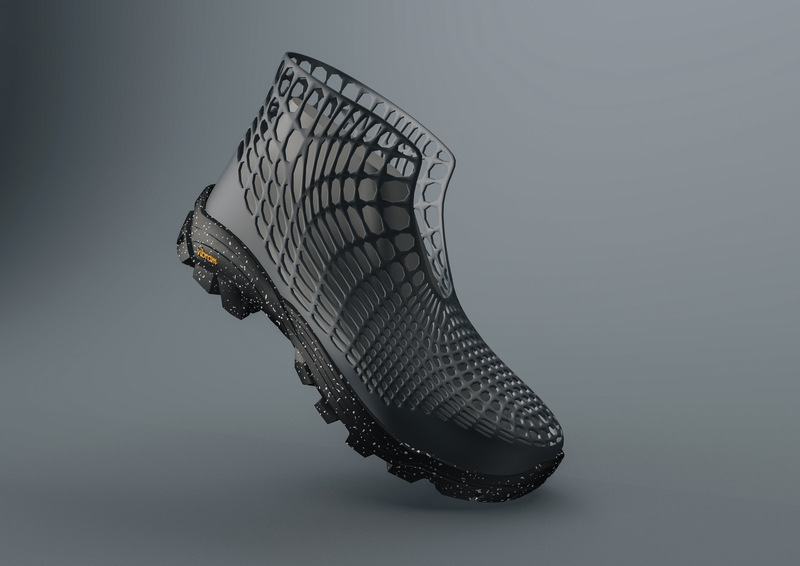 Sympatex is also cooperating with Munich sports retailer Globetrotter, which will serve as the starting point and conclusion of the event at its store at Isartor. Not all of the waste collected during the plogging event will land on the rubbish heap. At its exhibit booth, Sympatex will use part of the waste to demonstrate how valuable waste can be and how it can be turned back into valuable products again. “We want to use this event to build a bridge to the end consumer and use it as an opportunity to make people aware of the ecological alternatives that are already available in the fashion industry. Our recently launched social media campaign #IIYI – It’s in your hands (www.closingtheloop.de) – is aimed at precisely this issue. We’re calling on people to be an advocate for the environment. After all, it’s up to each and every one of us to make an individual contribution to the protection of the environment,” explains Dr. Rüdiger Fox, CEO at Sympatex Technologies. 2:00 pm: Sympatex and Erik Ahlström will organize a brief warm-up program, after which the participants will receive plogging equipment (vest and gloves from new Sympatex partner Zanier, as well as a trash bag) so that they will be well-equipped for the run. The participants will then be able to “power up” with snacks and beverages before heading out in to the city. 3:00 pm: With Erik in the lead, the plogging group will jog through the center of Munich, following the Isar River to the Hofgarten, Viktualienmarkt and Gärtnerplatz before returning to the Globetrotter store, where staff from Sympatex will collect the trash from the plogging participants. 3:45 pm: The ploggers will cool down in the lower level of the Globetrotter store and then enjoy a delicious sandwich and warm or cold beverages. Entertainment will be provided by three well-known Munich singer-songwriters to wind down the Sympatex plogging event. 6:00 pm – Relaxed conclusion to the event.